Handmade mini dreamcatcher featuring a woven frame, hand dyed fringe and dried flower adornments. These little cuties are so versatile! 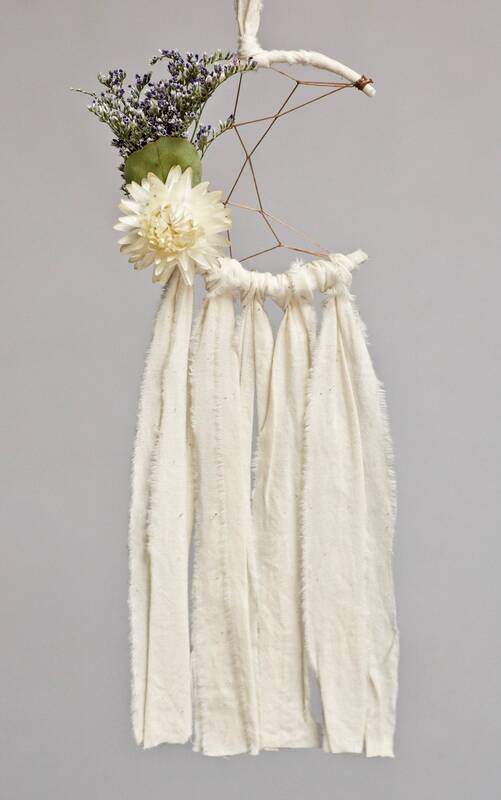 Hang one from your rearview mirror, sling one over a bottle of champagne for the perfect housewarming gift, or tie to your headboard for a pop of boho flair. These measure 3 inches wide by 8 inches long. $14 each or 2 for $25! If selecting the 2 for $25 listing, you have the choice of 2 of the same style or two different mini styles. If you'd like two different ones, please let me know what styles you would like in the notes to seller section at checkout. 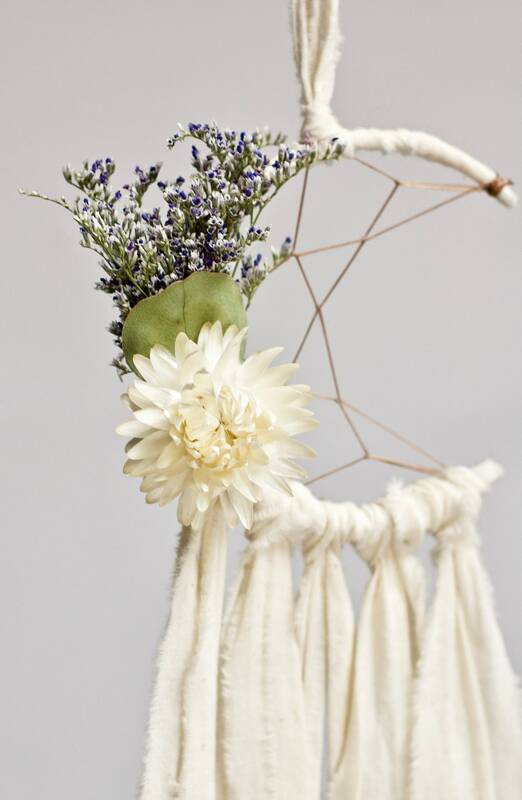 This is a made to order item- natural elements like dried flowers may vary slightly between pieces, but are guaranteed to be equally as beautiful. 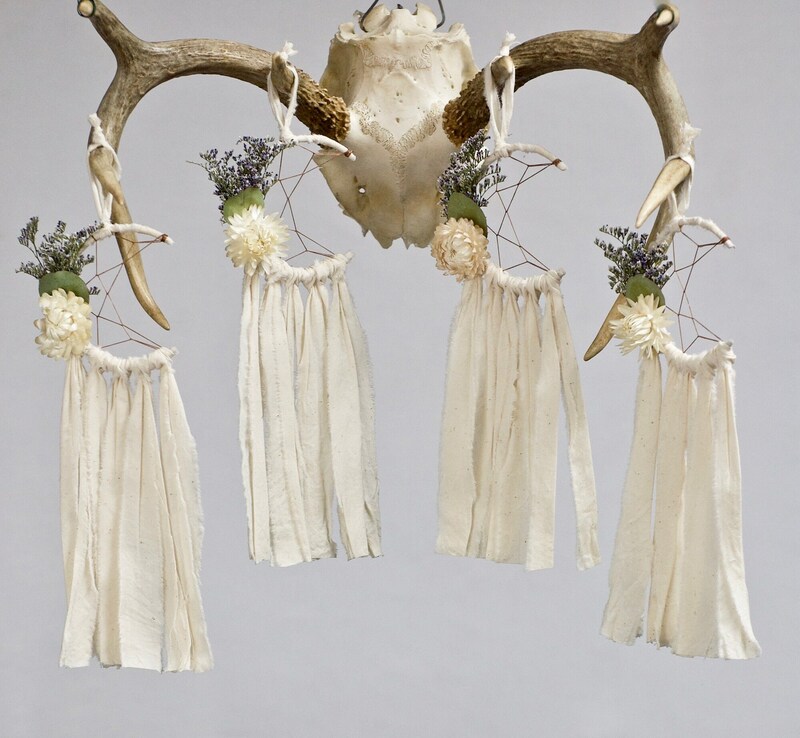 This listing is for one dreamcatcher (or two, if selecting 2 for $25 option)- photos of multiple pieces are to show the variety of floral arrangements. These were absolutely adorable and my daughter loved hers. These are amazing quality and came quickly and beautifully wrapped. There was so much care spent on making this and the quality can’t be beat. I’m so glad I found these. They’re perfection. Thank you so much.